It’s that time of the year again when I look back through all the new releases I’ve been sent and I can honestly say that 2013 has been a good year with some excellent releases from both sides of the Atlantic. 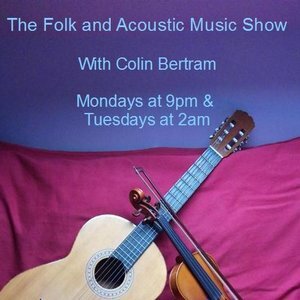 I could rename my show to the Scottish Folk and Americana Music Show as that more accurately reflects the balance of music I’ve been playing over the last 12 months and special thanks go to promoters Bob Buchan, Martin Hadden and Geraint Jones who have sent me the bulk of what I have featured on the show this year. Thanks also to all the other promoters and artists who have also posted albums to me or emailed me mp3s and to Neil King and everyone at Acoustic Spectrum. These top 15 are in alphabetical order.